From fall 2017 to spring 2018, a record nine student teams from universities around the world built small-scale drilling rigs as part of the Society of Petroleum Engineers’ international Drillbotics competition. These rigs utilized mechanics, sensors, computer logistics and software designed by the students to drill a vertical well in a test formation of unknown composition without any human intervention. 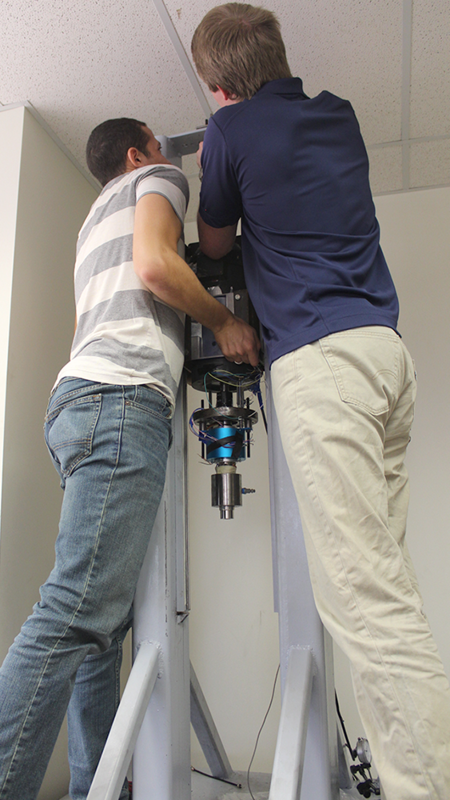 The goal is to advance the U.S.e of automated technology in drilling. 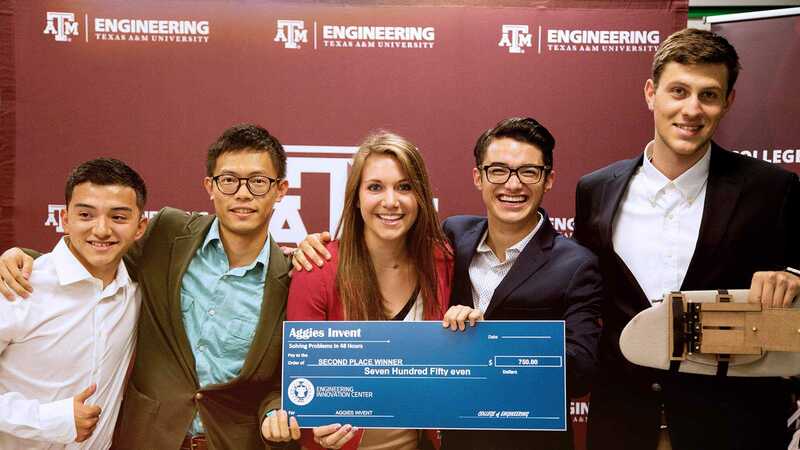 The Texas A&M University Drillbotics team placed third in the competition, which has become known for advanced logistics, innovative designs, and creative solutions as it tests the limits of what automation, and students, can accomplish. Coming in third after winning last year might be seen as a stepdown, but Texas A&M has set a precedent as the only university to place every year. Texas A&M enters the competition with a new team and new members every year. 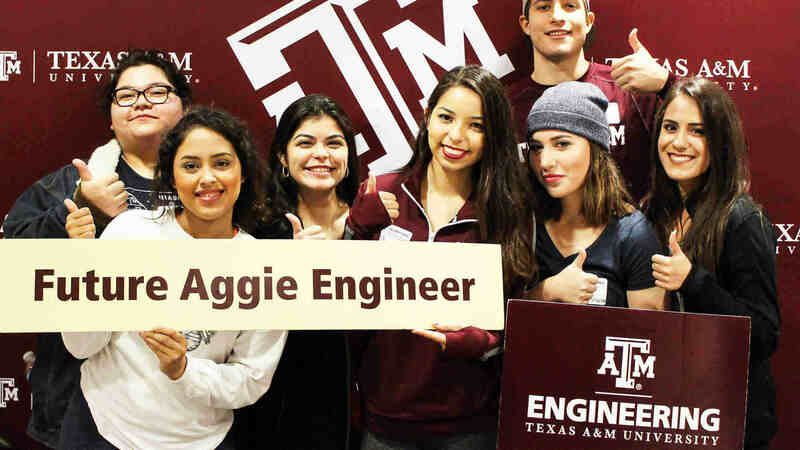 Some have been all petroleum engineering students and some, like this year’s team, were all from different departments. Each team can have up to five members. The only constant is the need to work together and bring all skills on board to overcome the challenges. 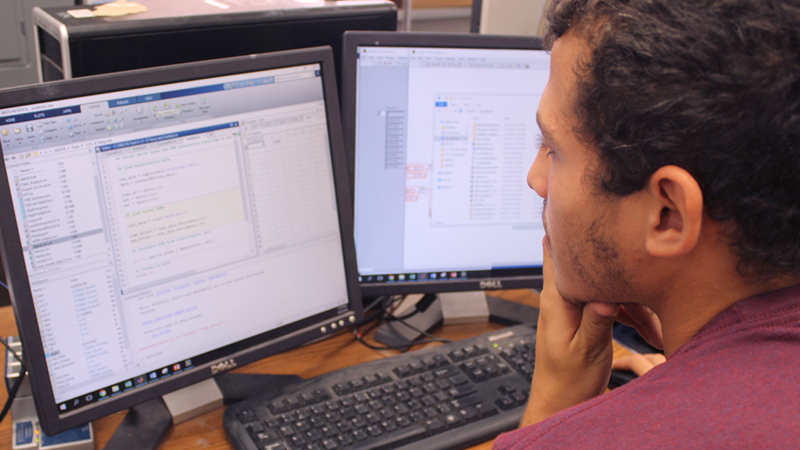 Petroleum engineering master’s student Ibrahim El-Sayed, mechanical engineering master’s student Nick Timmermann and electrical engineering master’s student Siddarth Biyani labored through months of preparation, design, mechanical issues, software testing and presentation writing. Undergraduate petroleum engineering student Gabriel Tatman, an unofficial but readily adopted team member, crafted the safety screens to protect onlookers while the drilling was in progress. All were quick to point out that the rewards of their hard work were higher than jU.S.t winning a place. 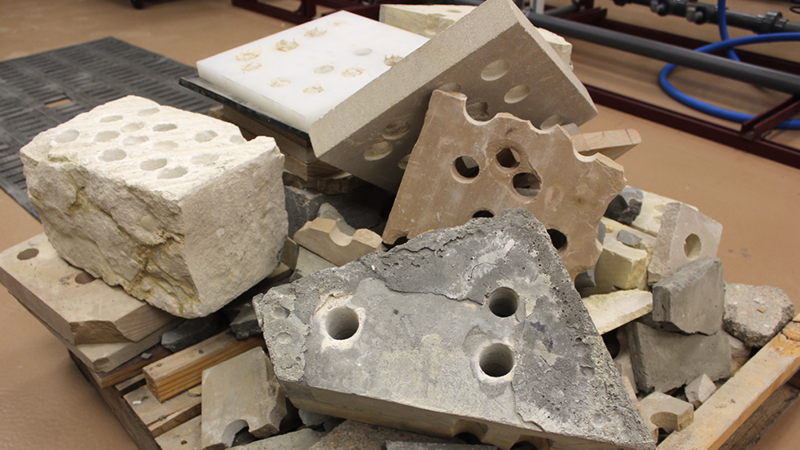 Students have two semesters to meet a new set of design hurdles, technology requirements and equipment changes each time. For instance, the 2017-18 year featured larger drill pipe specifications, meaning drilling could be faster and more aggressive. The concept of plug and play was also introduced, where teams had the option to take their rig’s software and plug it into another rig to test functionality. This functionality test will be mandatory for 2018-19. As with any project, being a part of the Drillbotics team can be exciting, daunting, frU.S.trating and immensely satisfying, but the students maintain it is an excellent addition to their education. Teams build on the work done the year before, as much as possible, and the results have been impressive. 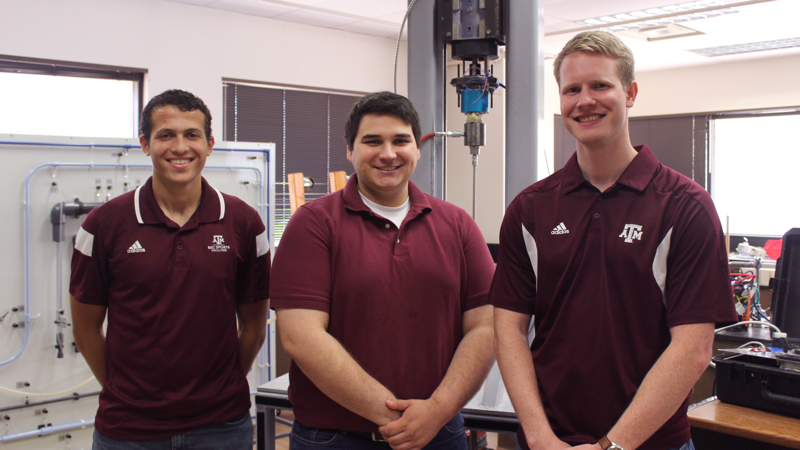 The winning team last year wrote and submitted a paper at the Society of Petroleum Engineers’ International Association of Drilling Contractor’s drilling conference and exhibition in Fort Worth titled “Lab-Scale Drilling Rig AutonomoU.S.ly Mitigates Downhole Dysfunctions and Geohazards Through Bit Design, Control System and Machine Learning,” by E. Zarate-Losoya, T. Cunningham, I. El-Sayed, S.F. Noynaert and F. Florence. A patent was also submitted for technology the students designed. The Drillbotics competitions originated when several Society of Petroleum Engineering members saw the need to increase the U.S.e of automation in the drilling indU.S.try. They established the Drilling Systems Automation Technical Section and thought student competitions were the perfect way to introduce the topic. Four years later, Drillbotics has grown dramatically, both in scale and scope, leading to a friendly international rivalry among the students to come up with the most innovative systems possible.